Updated, ready & waiting! This brick duplex is situated at the end of a no-outlet street in Yeadon Boro. 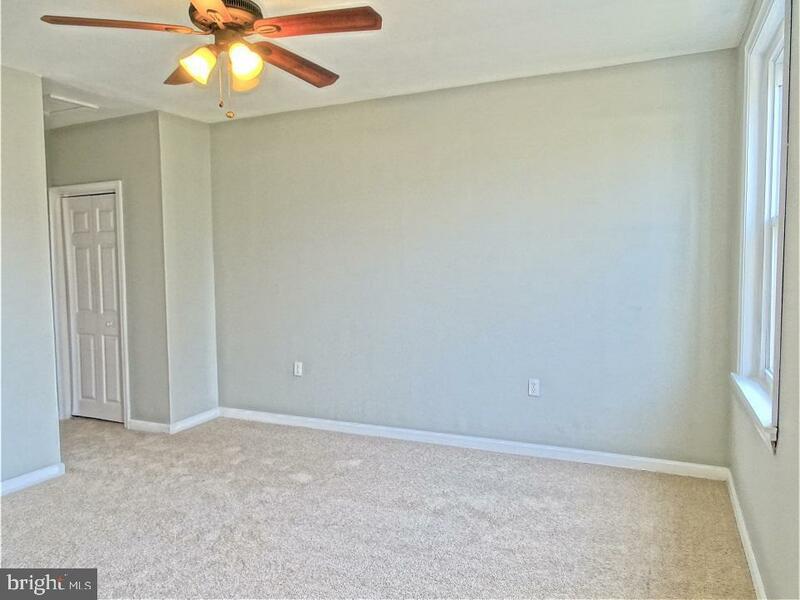 You'll find fresh paint & new carpet throughout. Spacious & light-filled living room w/ceiling fan, dining room & charming kitchen w/classic white cabinetry, all appliances & recessed lighting. 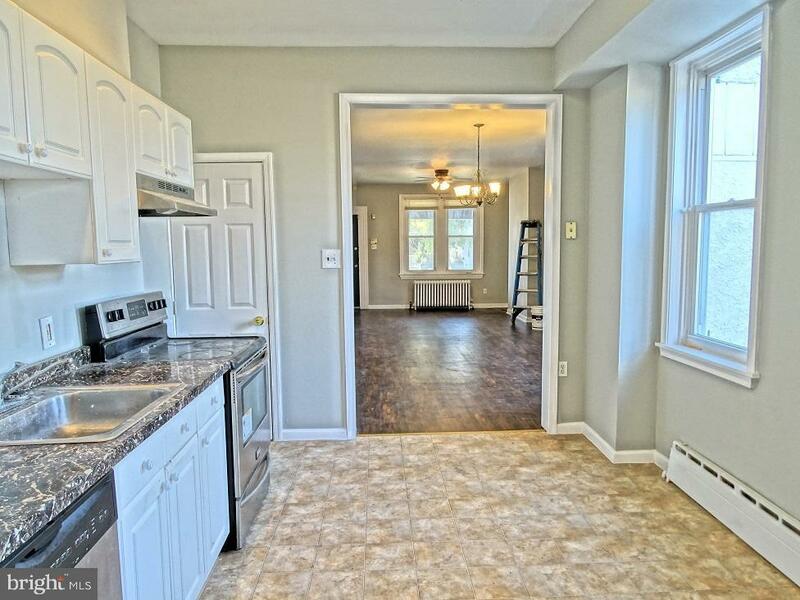 Convenient 1st floor mud/laundry room w/adjoining half bath & clean basement for extra storage. 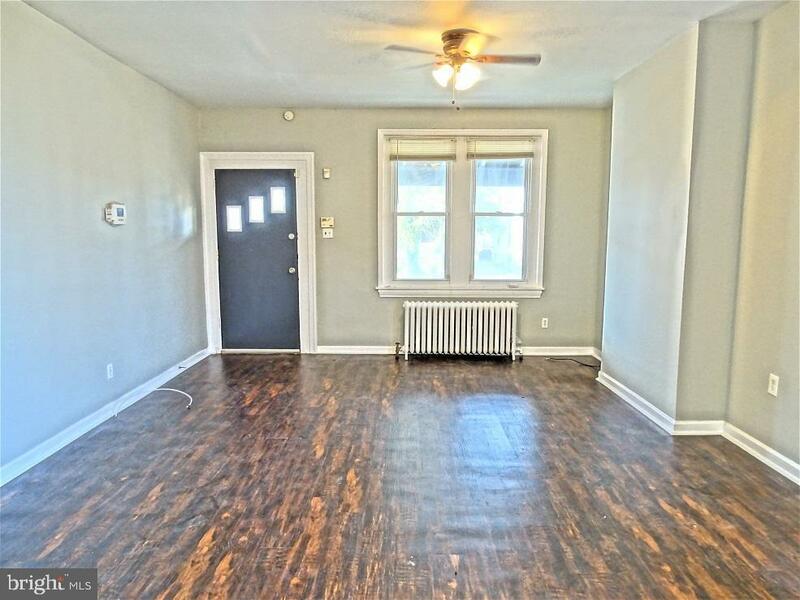 3 bedrooms w/ample closet space & 1 bathroom w/a pretty pedestal sink complete the 2nd floor. 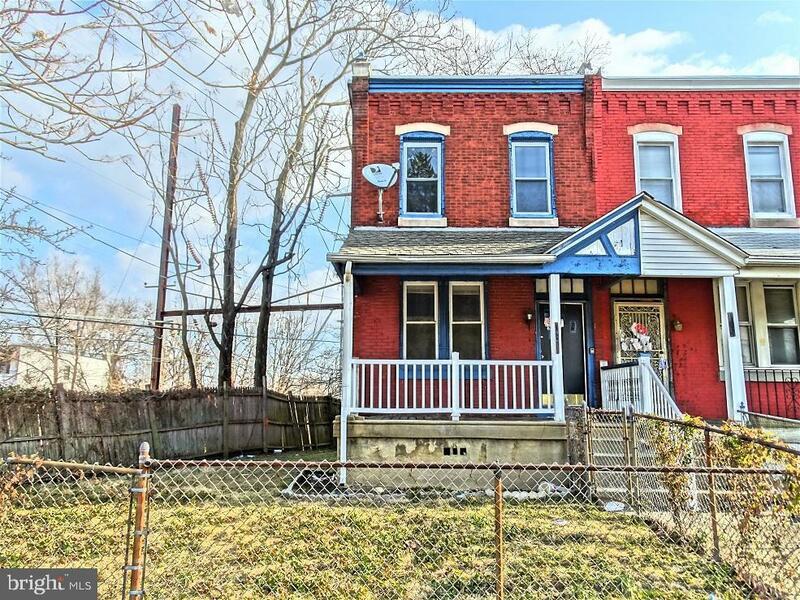 Deck, front porch & quaint fenced front yard for outdoor enjoyment. Great location just minutes to major roadways, local transportation, shopping & more. Ideal property for 1st time homebuyers, investors or those wanting to downsize.